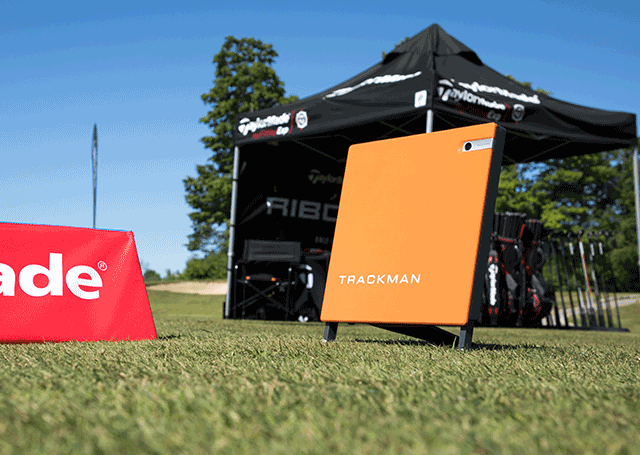 Equipped with the latest launch monitor technology, as well as a host of stock and custom TaylorMade products, our Custom Fitters will be offering Mobile Product Experience and Private Fitting Events at an Authorized Retailer near you. There are over 500 Product Experience days across Canada every year. As these take place at a variety of indoor and outdoor facilities, so it’s always best to call ahead to check in the event of inclement weather. 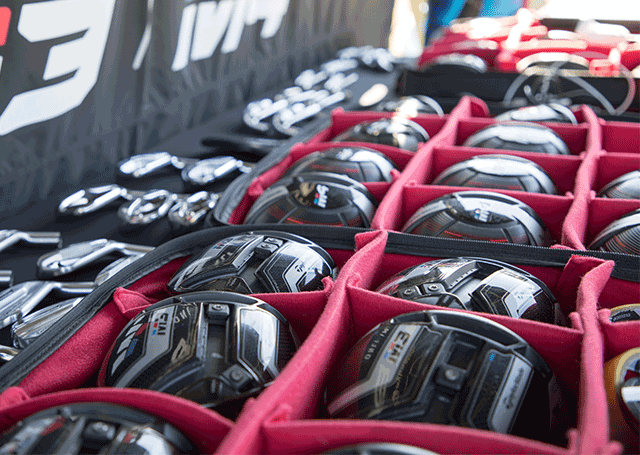 Product Experiences are informal walk-up events which allow you to test out the latest from TaylorMade and have any questions you may have answered by one of our Custom Fitters. Private Fitting Events are structured 30 minute fitting sessions for either Metalwoods or Irons by appointment only. Hosted by our Master Fitters and Custom Fit Technicians, using the latest in proprietary TaylorMade launch monitor technology. A Private Fitting is a great way to dial in a new addition to your bag. Only 14 TaylorMade fitters in Canada carry the Master Fitter designation, which represents our highest level of expertise and certification our fitters can attain. 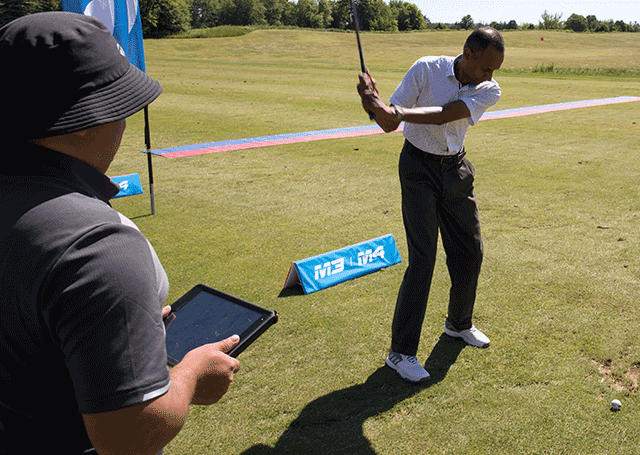 Based at our TaylorMade Performance Labs and TaylorMade Performance Centres in select major markets across Canada, our staff of TaylorMade Master Fitters will be hosting Private Fitting Events in your area to deliver the finest mobile fitting experience in Canada. 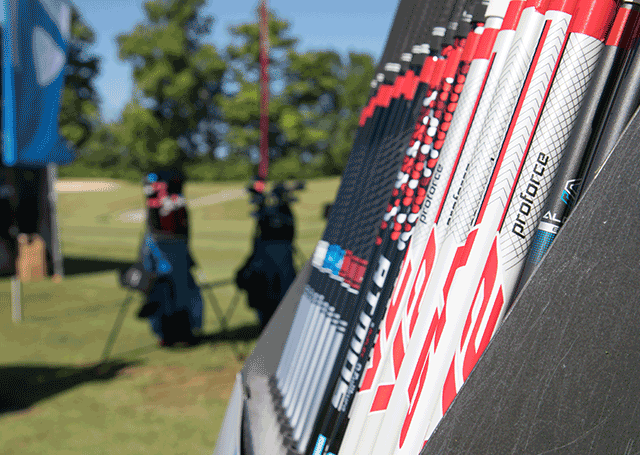 With a wide selection of custom shafts and heads along with a Trackman 4 Launch Monitor, our Master Fitters bring what we do inside the lab to a local golf facility near you.